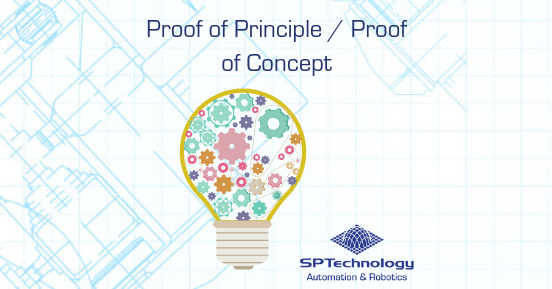 A Proof of Principle prototype – often referred to as Proof of Concept – is the process of identifying if a particular process or group of processes are robust enough for full-scale automation. 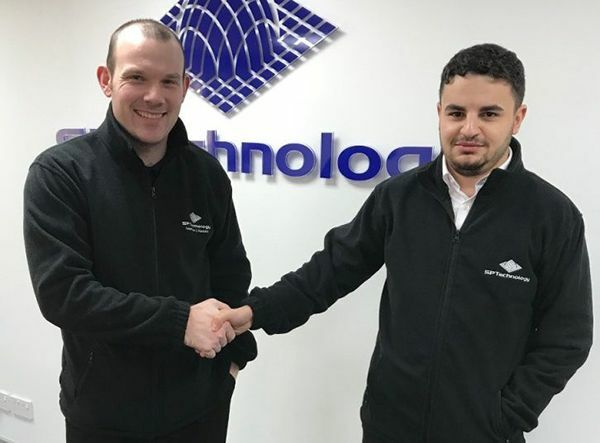 The world’s leading intelligent lock manufacturer approached RNA to design and develop a robot de-moulding & assembly cell system to handle and assemble plastic moulded letter box facia plates. 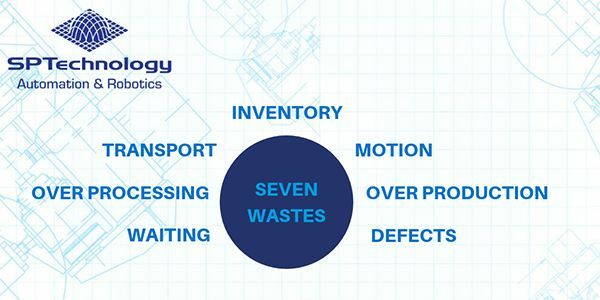 SP Technology designs and manufactures factory automation systems for global blue-chip clients in the pharmaceutical, medical, packaging, food, personal care, plumbing and tobacco industries. 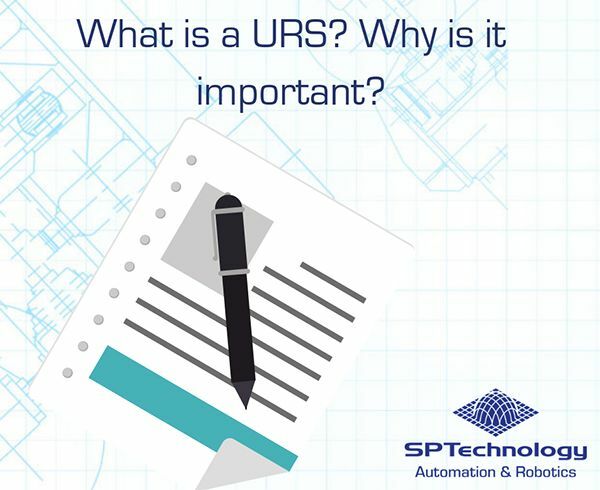 As indicated in the name, automation refers to something automatically occurring. 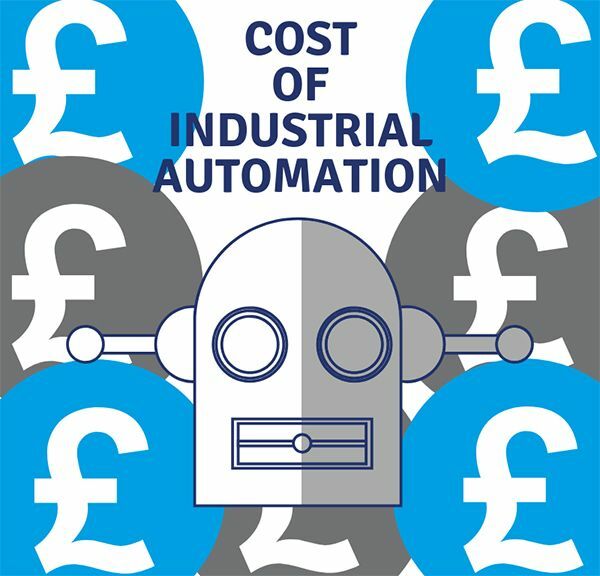 Within manufacturing, process and production automation occurs with the use of robots and control systems, amongst other things which reduce direct human involvement. 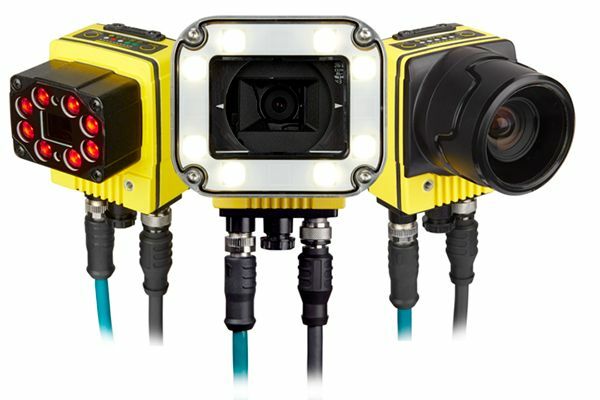 Machine vision inspection is widely recognised as a key technology for the automation of production lines. 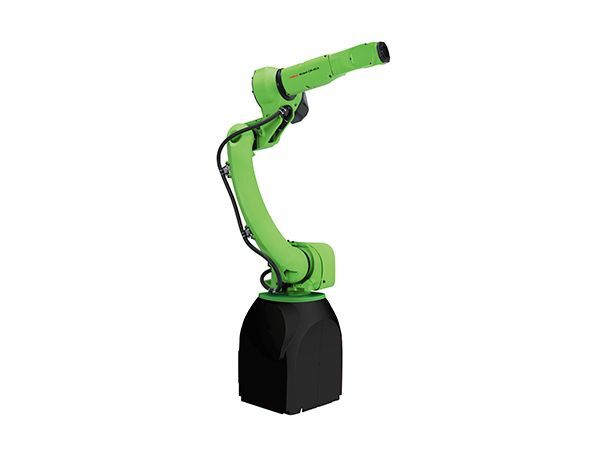 A medium-sized robot for handling, picking and packing applications is the fifth model to join FANUC’s collaborative robot portfolio. Lean manufacturing is a trend that has existed in industry for years. Although, it is a very simple idea – do the same or more production with less work, without sacrificing quality. 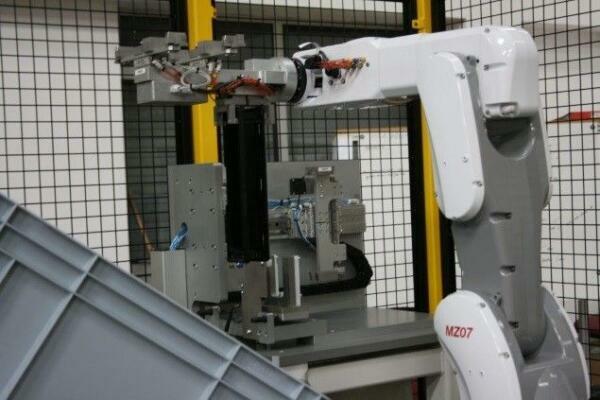 What are Robotic Systems Integrators? 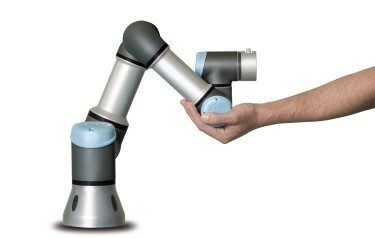 Integration is the process of programming and outfitting industrial robots so they can perform automated manufacturing tasks. 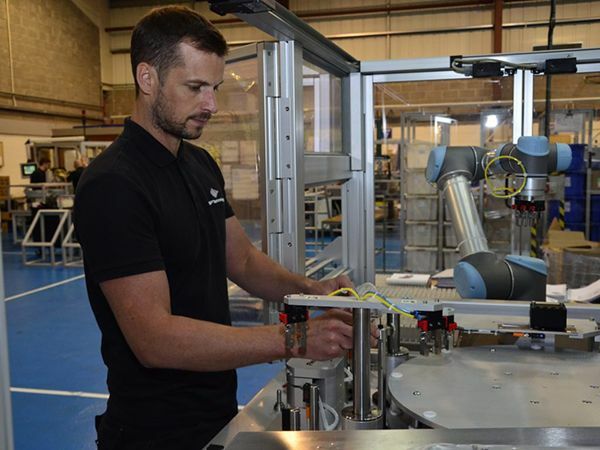 Industry 4.0 – Where Exactly Does Robotics Fit into it? Industry 4.0 is the fourth industrial revolution that will take the manufacturing industry by storm. It is a form of radical and disruptive innovation that will see an enormous opportunity for the manufacturing industry.